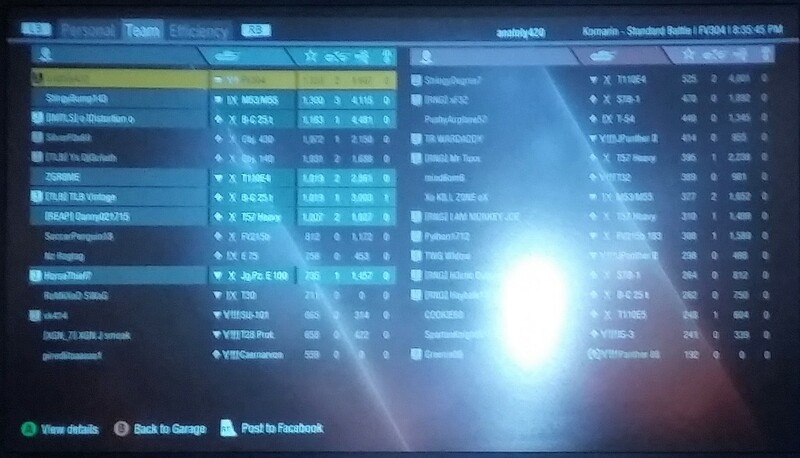 platooned up with friend as he was playing in tier 8 and i was in tier 6 arty and we got in tier 10 match. 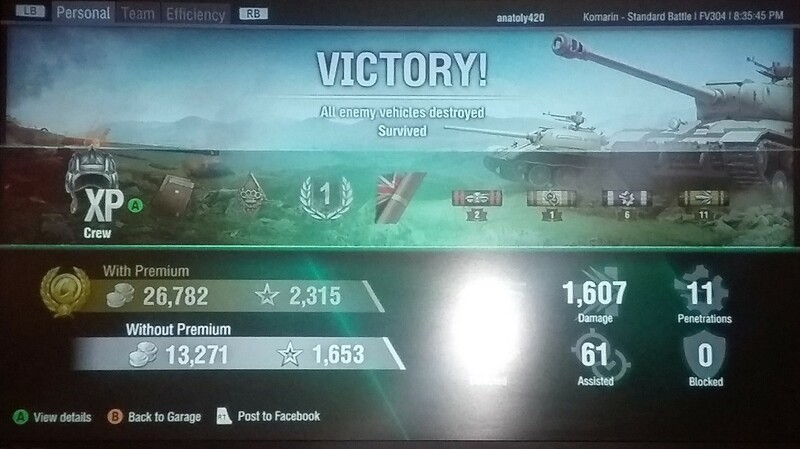 did 1,600 dmg, killed 2 tanks being 1 tier 10 and other tier 9. got to the top of the list. sorry if hard to see, took picture with potato. FEAR THE BERT!!! I too love playing the Bert in these kind of match ups. GG but top of the leaderboard only because tier VI shooting Xs. Game Community → English Speaking Community → Forum → General Discussion → I have been rewarded for playing the game, thanks WG!